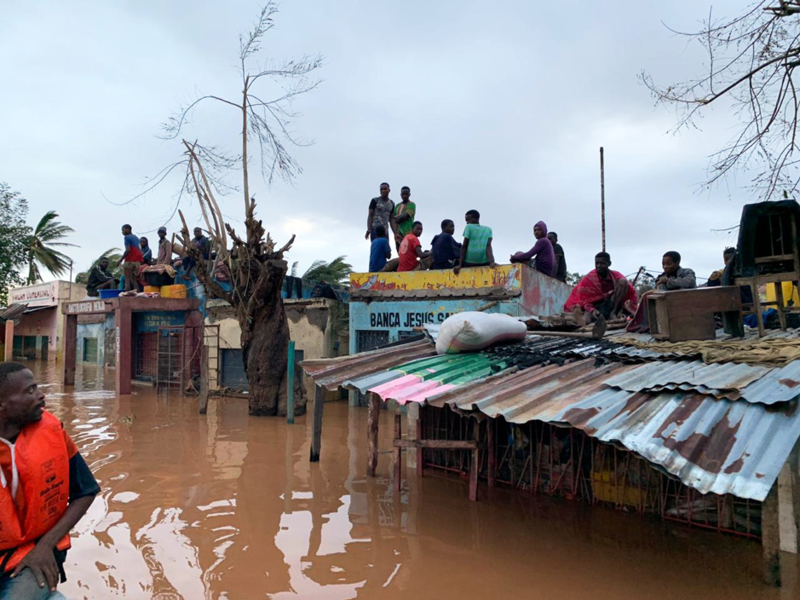 Our Charity, The Masonic Charitable Foundation, has given £45,000 to Plan International UK to help survivors of the Cyclone Idai. The money will be used in particular, to help young women and children who are at risk. The grant will provide jerry cans, water purification tablets and buckets to thousands of people who have lost everything and are at risk of potentially-deadly waterborne diseases. Anthony Howlett-Bolton, our PGM, commented: “Cyclone Idai has devastated the lives of many thousands of people, with, as usual, women and children bearing the brunt of the suffering. I’m very pleased that the Masonic Charitable Foundation was able to move so quickly and provide funds for Plan International UK’s vital work at the heart of the disaster zone.